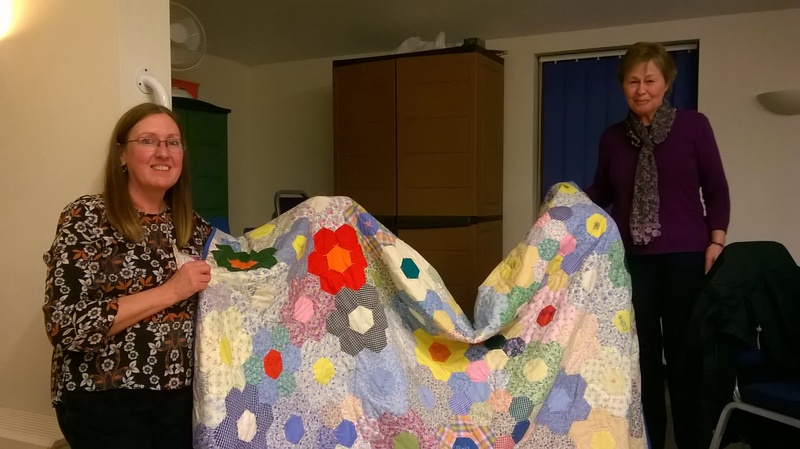 At our AGM in November – we had a bake off competition and a quilt raffle. Lynne Crawford-Quinn won the quilt raffle and took home the friendship quilt the members have all helped to make over the summer. We stitched the hexagons together and wrote or stitched a word that sums up our WI group for them. 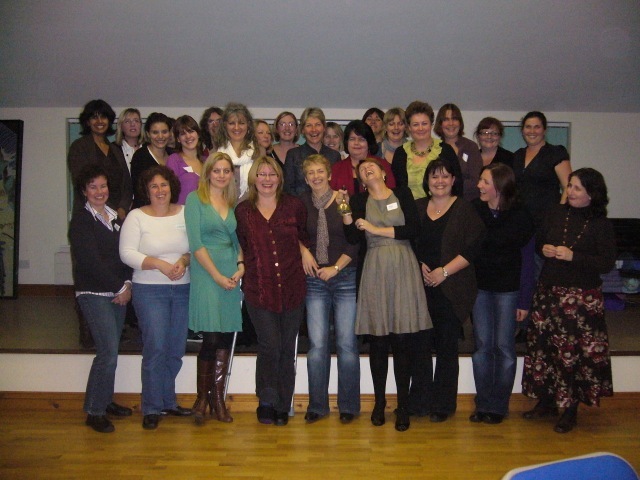 We raised £102 for our chosen charity ‘ The Sara Lee trust’ a charity that supports people undergoing cancer treatment. 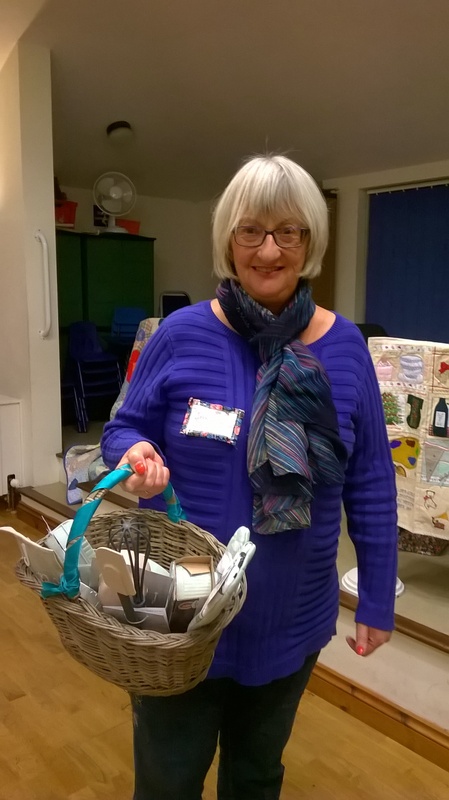 We held a bake-off competition which was won by our member Janice Eyers with her delicious spicy cheesy biscuits – she won a basketful of cooking utensils. At our May meeting we tried learning the Charleston! 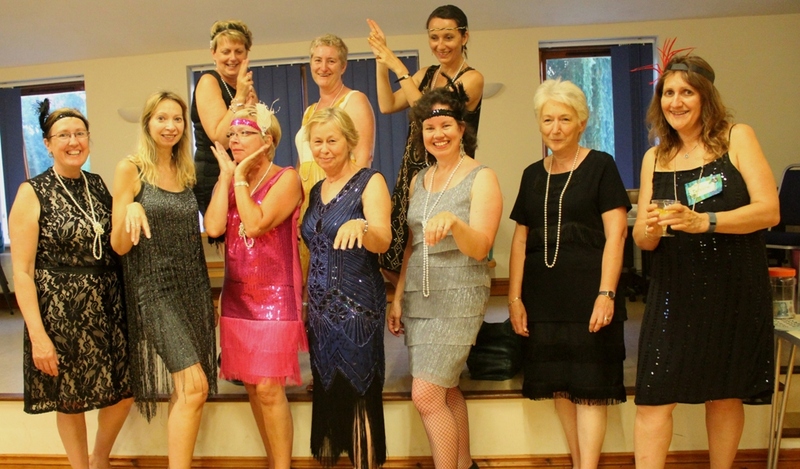 We are planning to help Bexhill get the world record for most people dancing the Charleston at one time at Bexhill’s roaring ’20’s day on 22nd July. Last year it failed by about 150 people so this year with our help we might be able to beat it. The ladies dressed up in flapper style dresses and we sampled some cocktails to really get into the 20’s feel whilst we had fun learning the basics of the Charleston dance – not sure we will have any entrants for Strictly Come Dancing this year!